A Collin County jury has reached a verdict in a capital murder trial. 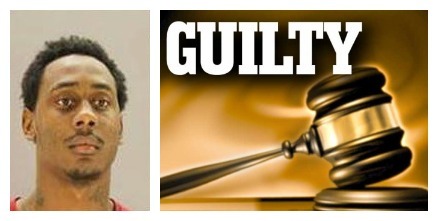 After deliberating only 35 minutes the panel found Brandon Davis, of Mesquite, guilty of murdering Ahmed Omar. Omar, the owner of the Sav-More Foods. Davis followed Omar from the store to his home in Plano where he robbed and shot Omar to death. Davis was immediately sentenced to Life Without Parole.